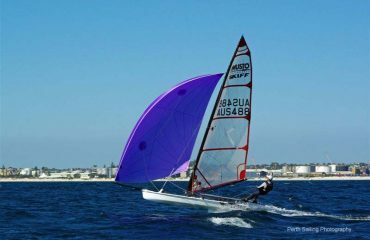 Welcome to the Perth fleet’s latest recruit Chris “Moona” Jahn who has immediately been fast out of the blocks on his new Musto. 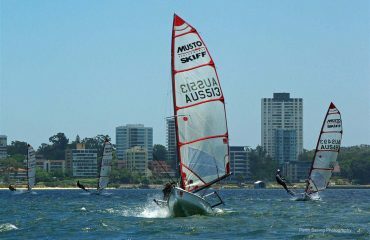 Here’s what Chris thinks of the Musto Performance Skiff. 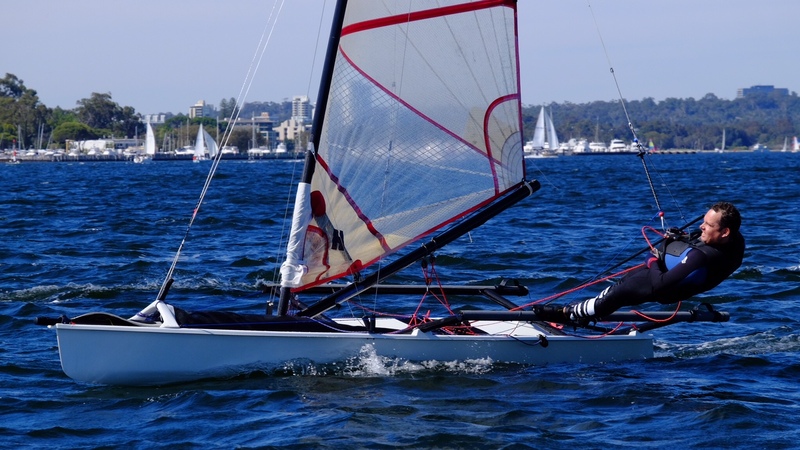 “I recently purchased a Musto Skiff so I could compete in the upcoming worlds in Perth and so far the experience has invigorated my love for the sport of sailing. 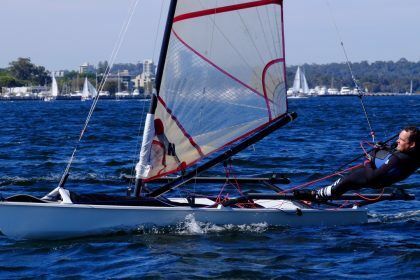 With a background of sailing Flying Ants, Cherubs, Sharpies and 49ers, I have a good level of experience and skill to transition to the Musto Skiff.